Can we just admit something? Choosing a name for your blog is.so.hard! I have struggled for weeks thinking of a blog name and topic. I know you have too. As soon as you find a blog name you like, you see it’s already taken. Deciding on a blog name *feels* like such a huge decision and part of your brand, and it is, but it’s not *everything*. I know you’re struggling with this. I have too many domain names to count that I’ve purchased and not done anything with…. just ‘in case’ I want to pursue that idea later. But the best advice I can give you is in the post and video below. 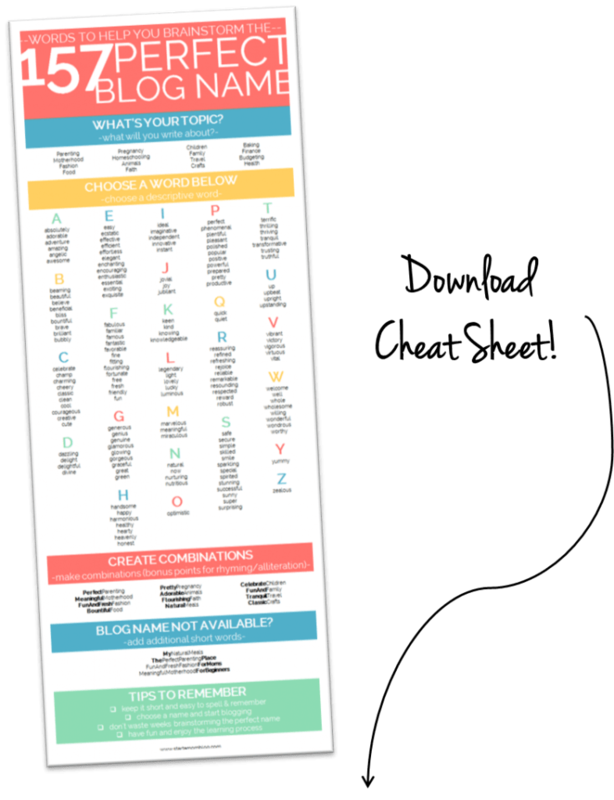 Choosing a blog name and topic shouldn’t be so hard, so let me break it down. Almost daily I receive one or two emails from wonderful moms asking me what they should blog about. They really want to start a blog and share their voice with the world, but when it comes to deciding on one niche, they stop. They freeze for weeks not even knowing where to begin. It’s one thing to decide on a niche, and again another huge decision to find the perfect blog name. I feel like I’ve spent more time deciding names for my blogs than I have for my two daughters. For my girl’s I had a short list, three names that I could pick from. But for my blog, oh goodness, the list is endless. What makes it so difficult is that the first name you have in mind is most likely already taken. So you’re stuck trying to come up with a blog name that you love and that is not already taken. It’s hard! Why does blogging have to start with two enormous decisions? Don’t have time to read the post, watch the video below. What will I blog about and what will my blog be called? Now I can tell you the right answer and share with you the expert advice. And please read it as it will help you. But once you’re done with the list below, go on and read the reality of choosing a blog name. Don’t blog about everything. Find a niche that you can dive deeply into and help others along the way. When people come to your site they need to know why they are there. Don’t let your readers lose themselves between recipes, travel posts and the best toys for Christmas. The riches are in the niches. Think of your blog like a boutique instead of a general store. A Sephora instead of a Walmart. When I go to Sephora I know I’ll be buying something that makes me feel and look beautiful. I have a clear goal and mission when I visit the store. I’m also more likely to spend more money at Sephora for a similar item at Walmart because I know Sephora’s has great quality. Although, there are always exceptions to the rule. These successful lifestyle blogs are amazing examples! How do you stick out in the world of blogging? You incorporate yourself into your blog. Because copying another person’s personality and style is much harder than copying their words. Post original content. Instead of repeating what the internet has already said, add to the conversation. Don’t be an echo in the blogging world. Let your quirky or serious personality shine through your words, posts and images. If you want to eventually make money with your blog, you need to choose a profitable niche. Is it something that people are willing to pay for? And in many ways most niches can be profitable. 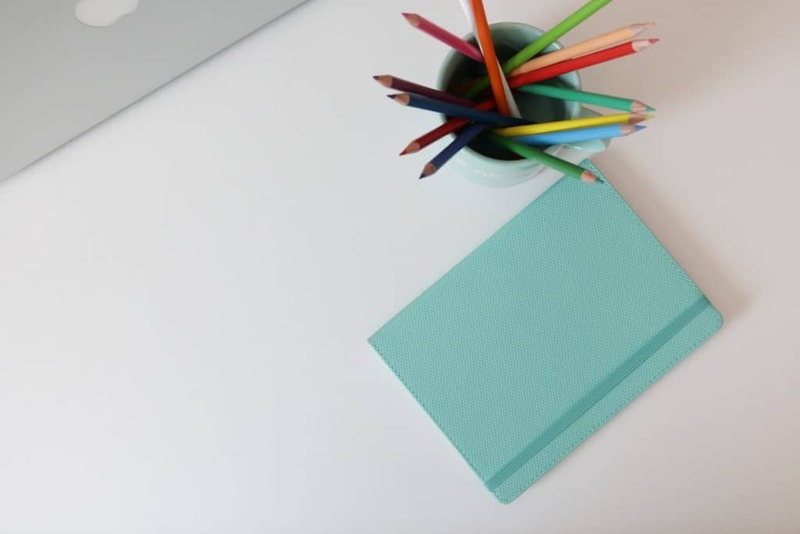 Take for example Laura from IHeartPlanners – she has a hugely profitable blog by selling online planners! Amazing! Use the infographic below to determine if your blog niche is profitable. Don’t forget to pin it so you can save it for future reference! Do you love talking about this topic? Can you write about this topic for months and months? For potentially years? For example, if you want to niche into cloth diapering – will your children still be in diapers three years from now? Will you still want to write about it? Sounds scary right? And this is what scares a lot of beginning bloggers. But keep reading, it get’s better. 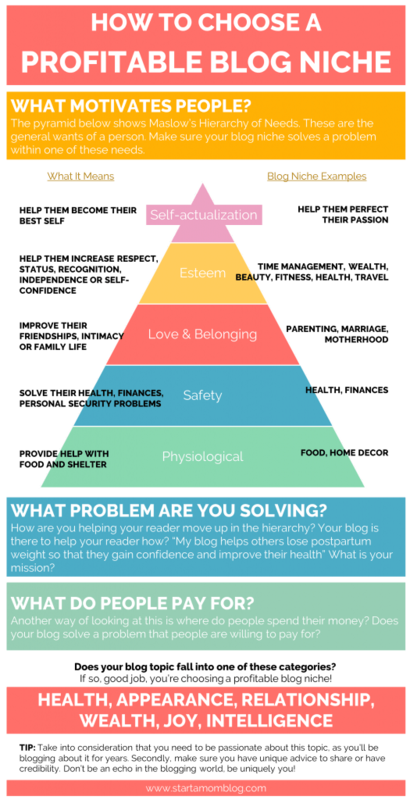 Use this infographic below as a reference for choosing a profitable blog niche. I hope it helps you think outside of the box and that it opens new ideas for you! Alright, so those elements are important. But how important are they on day 1? When you’re just starting out as a blogger and learning new things daily? Let me explain below. I want to be 100% honest with you, your blog niche and name is not THAT important on day 1. I promise you it will change. 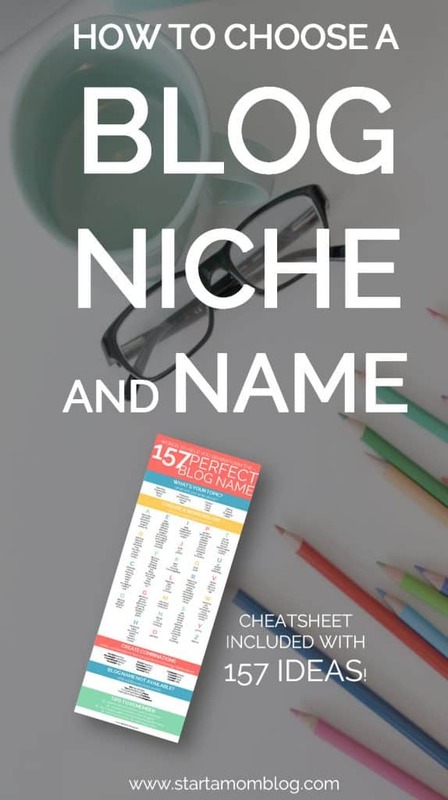 You will spend weeks and weeks trying to figure out the best niche. And then another ten days coming up with a list of 100 potential blog names. You will find that 90% of them are already taken and that you really don’t like the remaining 10%. You will get more traction with action. Click To Tweet Don’t fall into analysis paralysis and over think this. The successful bloggers did not become successful because they sat around thinking all the time, they took action, made mistakes, learned from them and grew. You can do this too! I admire Crystal from MoneySavingMom.com. Her niche is obviously sharing deals and saving tips for moms. But she also shares about her life on her blog, home and family posts, and her courses to make over your mornings and evenings. And because her courses became so popular, she switched them to a new domain (http://makeoveryourmornings.com/). You can do that too! Don’t let the fear of choosing the perfect blog name and niche today stop you from starting this wonderful blogging journey. No matter what name and niche you chose today, you will change. And a year from now you will want to do something different. The best thing you can do today is just to start somewhere. Another example is Abby from JustaGirlAndHerBlog.com. Now that’s a super generic blog name. You have no idea what she blogs about by just reading her domain name. But she posts about decorating, about organizing and also about running her blog. She has even shared that she at times does not love her blog name. Even I have days when I don’t like my blog name. 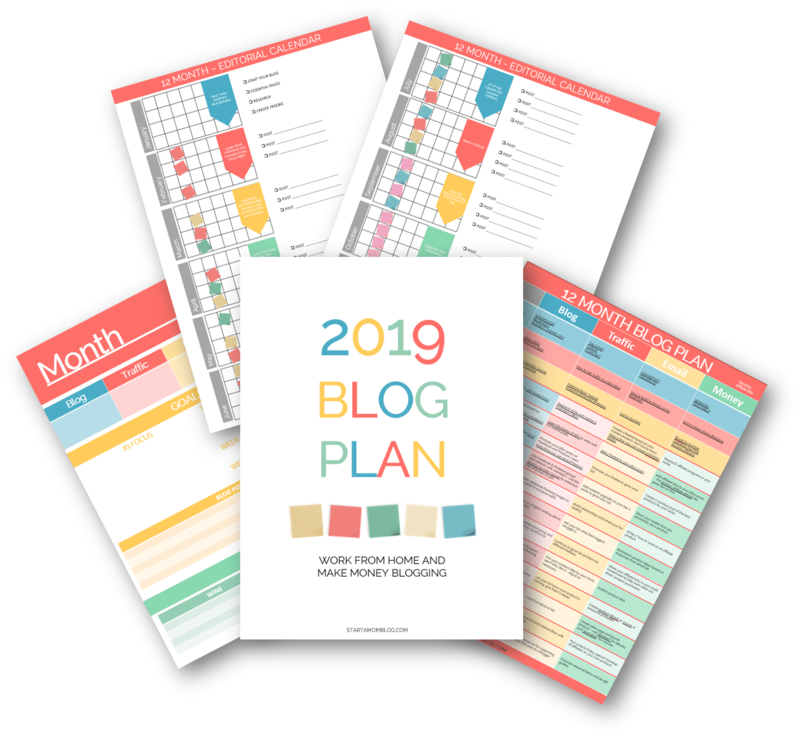 Only after a few months I realized that some of my readers were confused if my site is for moms who want to start blogs or is it for women who want to start mom blogs. Eeek!! I have to admit, it is a little confusing. 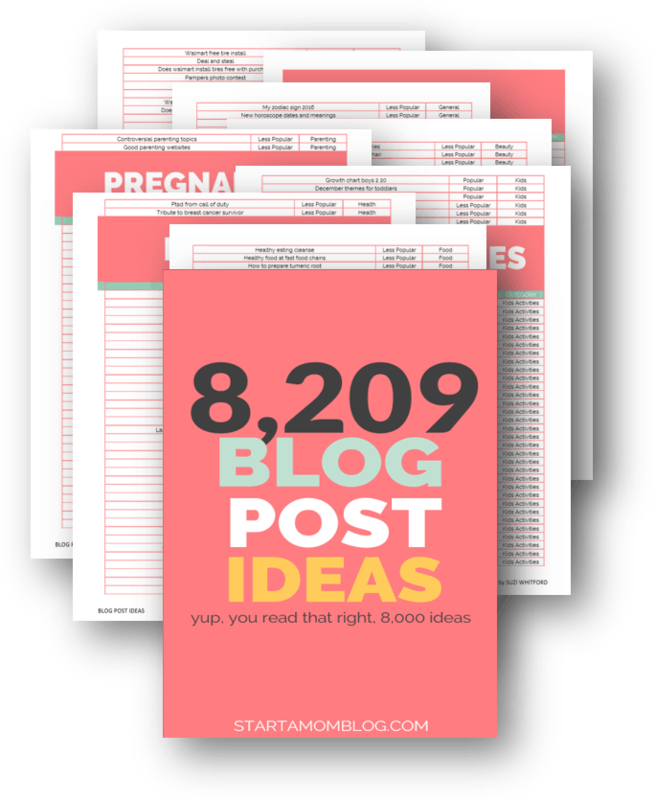 And it can work both ways, but it is more geared towards moms who want to start blogs. But it’s working for me and I love my little home on the internet. It’s not perfect, but neither am I. Why do I expect my blog to be? Sometimes ‘Just Do It’ works the best! 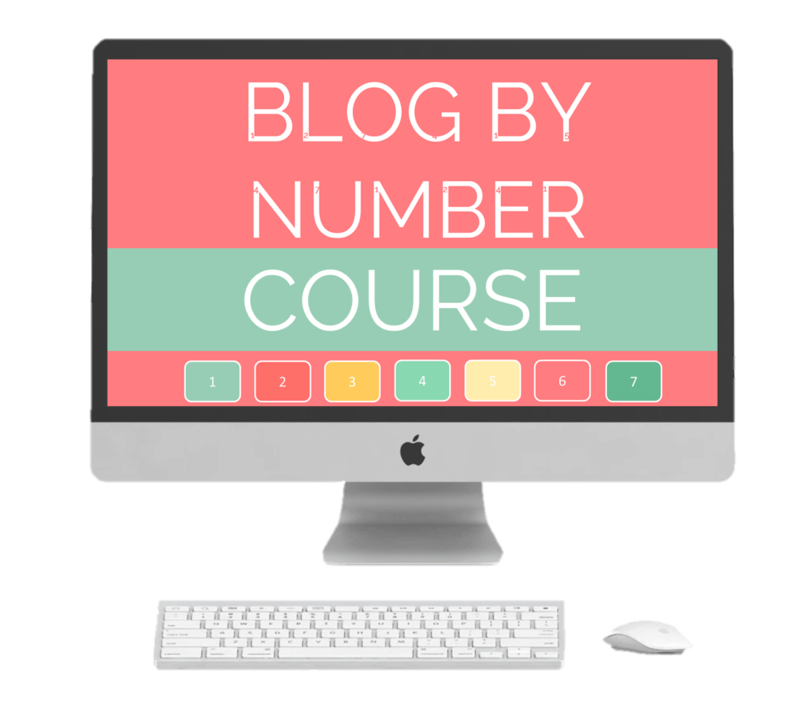 If you really dislike your blog name and niche after a few months, no one is stopping you from choosing a different name and niche and starting again. This is the benefit of being a beginning blogger, you have the ability to change and pivot as much as you wish because your audience is still small. So I highly encourage you to dive in, test things out, and go with it! You will learn so much more from actually doing it, than by waiting to take perfect action. Everything in the beginning as a blogger is an adventure. It’s fun! Don’t stress out about the little things. The more you test and try, the quicker you will reach success. 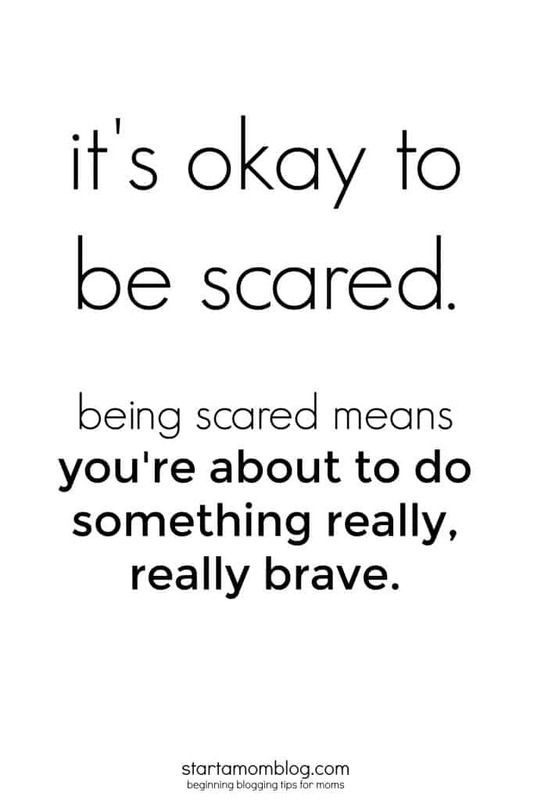 Start your blog and don’t be afraid! Now once you have your blog topic and niche idea, click here for a step by step tutorial to start your blog and make money! 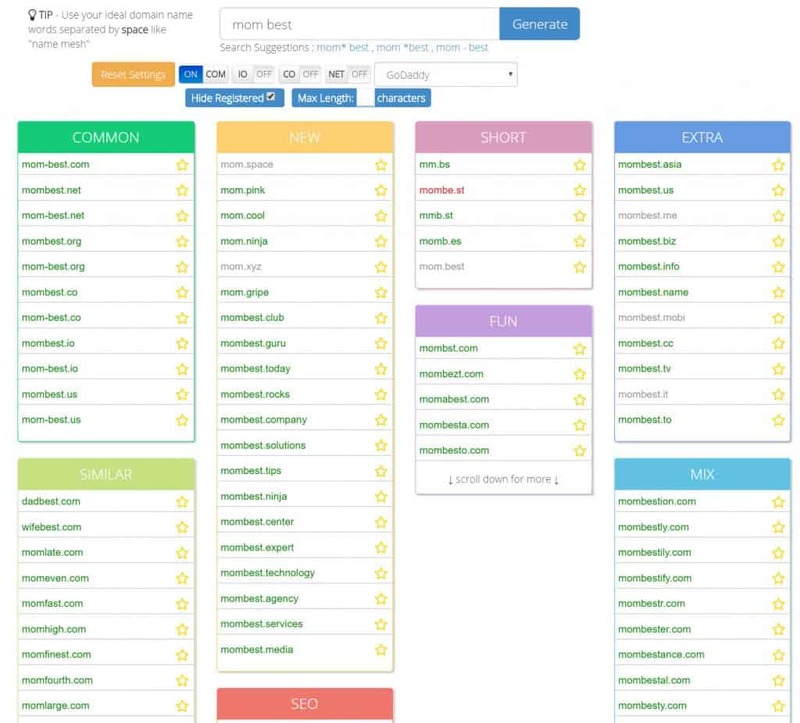 This little guide on how to choose a domain is super helpful too! 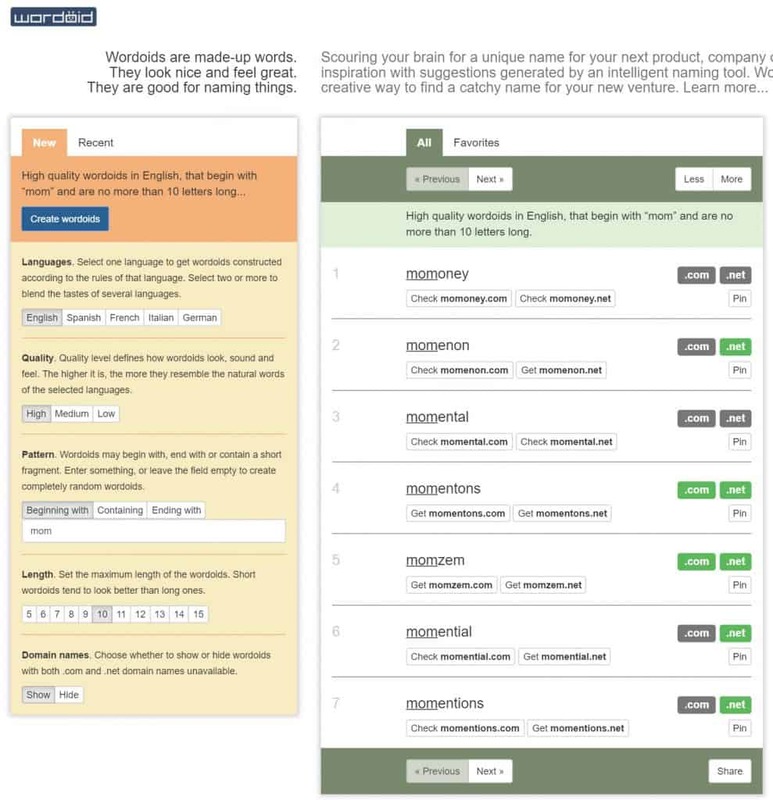 You can also use these free tools to help you generate the perfect blog name! Wordoid generates fun made-up words that sound great. Look what happens when I typed in the word mom. www.momenon.com anyone? Need help deciding on a niche? Check out the niche and post ideas below to get started. Be true to you. I am not a funny girl and I have the hardest time incorporating humor into my posts. But I love helping others and creating how-to tutorials – that is my strength. Do what works for you. Let your personality shine through, there is no one like you online, so be unique and embrace it. Good job getting your blog topic and niche idea, click here for a step by step tutorial to start your blog and make money! I love Abby’s and Christine’s blogs! And Jenn from Clean and Scentsible always gives me inspiration! How to potty train your toddler – ask Becky how she did it! How to pay of your debt – true story from Michelle! Crystal from Money Saving Mom always features great deals and money saving tips! So let me know below, what do you want to blog about? Awesome tips Suzi! Love the different name generator tools. And the photos look gorgeous. I love the teal. Are they your own shots? Thank you Meera! Yup, that’s my coffee mug! I am a total newbie, totally overwhelmed and ? Thank you Suzi. I’ve started a mummy blog but was struggling with mum guilt over it. You’re advice gives me the inner peace of being able to follow my passion like a business woman. You have a total fan in Australia ?